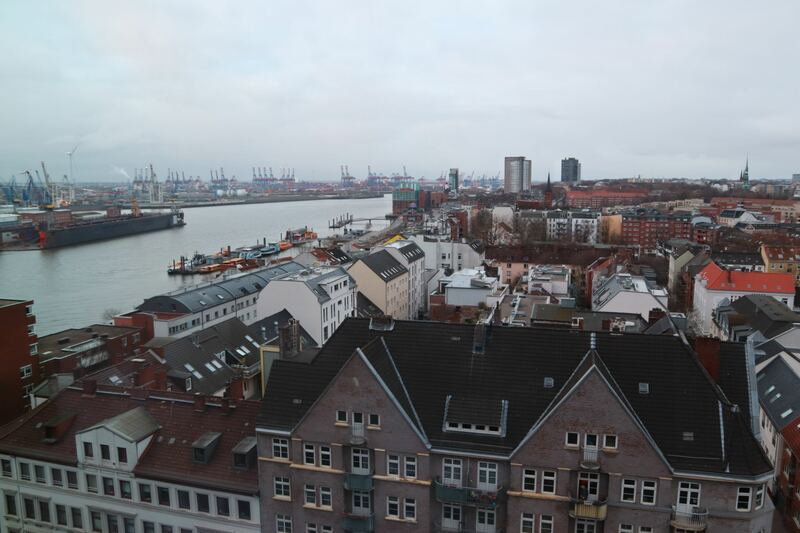 I attended a four-day video conference in Hamburg, Germany in early March. Staying somewhere more than a night or two is nearly a novelty these days! While my days were filled with conversations around ideal posting times, video storyboarding, and networking, my evenings finished in the comfort of the Empire Riverside Hotel. One of the hardest parts of travelling to somewhere new, especially when you don’t know the language, is getting from the airport to where you’re staying. Even when you’re able to switch the ticket machine instructions to your native language, sometimes you’re not sure exactly which direction you’re going! 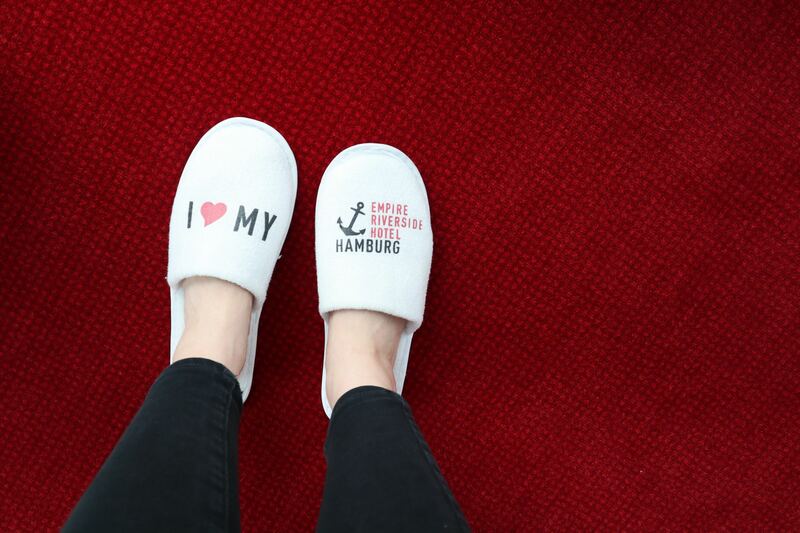 If you’re staying at the Empire Riverside Hotel in Hamburg, this won’t be an issue for you. I bought a ticket for €3.30 and hopped on the S1 S-Bahn metro directly in to town. The train ride was around 40 minutes, but it was dirt cheap and direct to where I wanted to go. 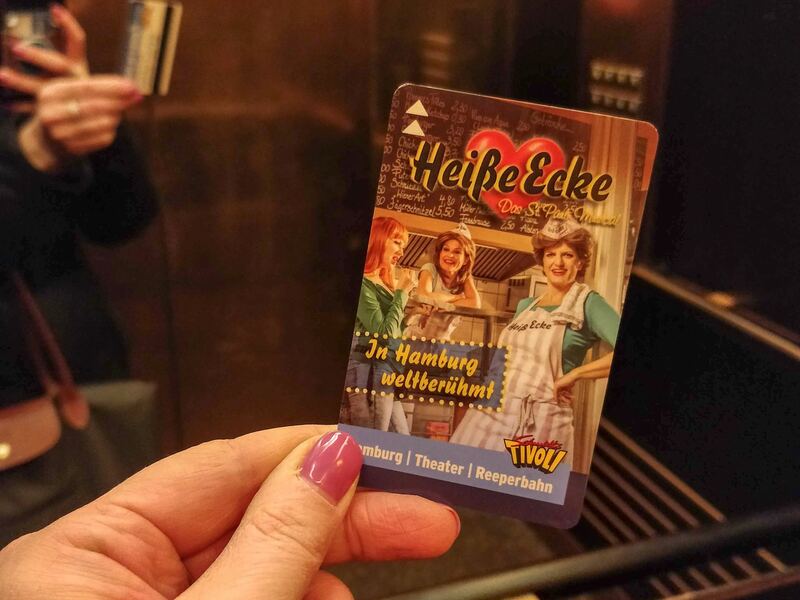 When I got off at Reeperbahn it was a six-minute walk to the hotel. It used to be a pretty rough area, and some of the history of it being Hamburg’s ‘red light district’ lives on, but on my quick walk I had no trouble at all. I was on the 10th floor of the hotel, which is known for its stunning views, and my room didn’t disappoint! 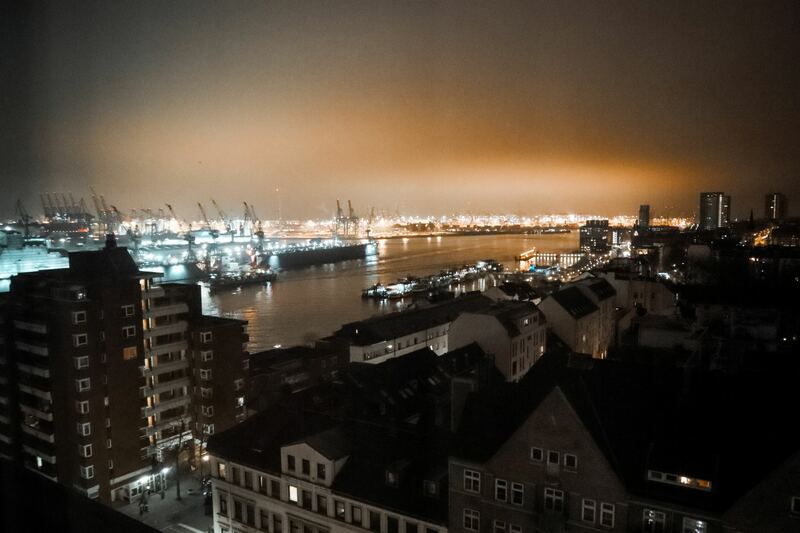 I was greeted by floor-to-ceiling windows showing off several parts of the city, including the famous harbour. The only downside to being there in early March was the weather remained cloudy and drizzly for most of the days, and the photos and videos I got of my view were a bit dismal. I’m used to travelling with flip flops. “How is that relevant here, Olivia?” you ask. Whether it’s hotels, Airbnbs, or B&Bs, you never quite know if the photos will represent the bathroom well, and I bring a pair of (clean) flip flops in case of a dirty shower emergency. This hotel is not a flip-flop-shower kind of place. I could go on for days about my love of this bathroom, but I’ll try to contain myself. 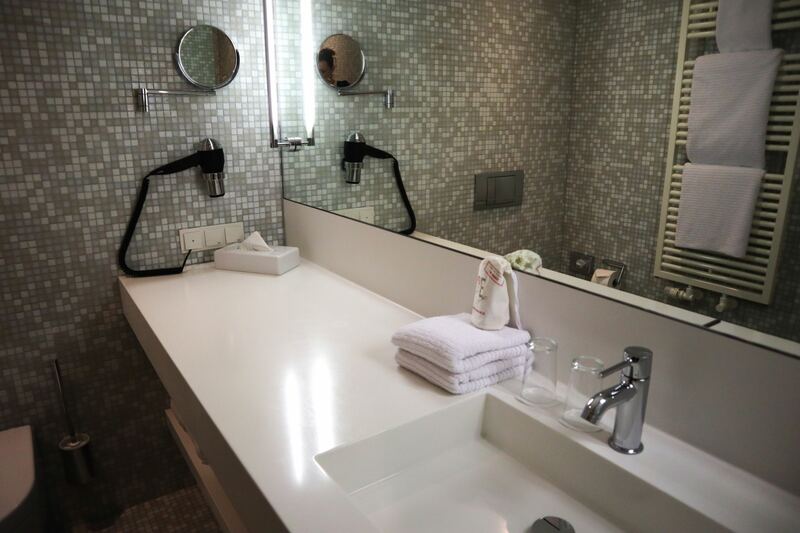 The shower is fully tiled from floor to ceiling, has a waterfall type shower head, a built-in ledge for your toiletries, and comes with gorgeous smelling shampoo and conditioner. In the rest of the bathroom there was a generous sized sink, a huge mirror spanning the length of the room, and a massive countertop. I can’t stress how amazing this counter was. So often I arrive to my accommodation, especially in order cities, and there is no counter space! I’ve actually changed how I carry my toiletries to account for there being nowhere to put them, so you can imagine my excitement here. Along one of the windows there was a long, skinny desk, equipped with plugs and USB charging ports. This makes travelling for business or conferences so simple, because you can easily set up your electronics to charge or to do some work. I’m not usually a robe & slippers kind of girl, but there was a perfectly placed hook that made it so easy to want to wear a robe as I got ready for my day. 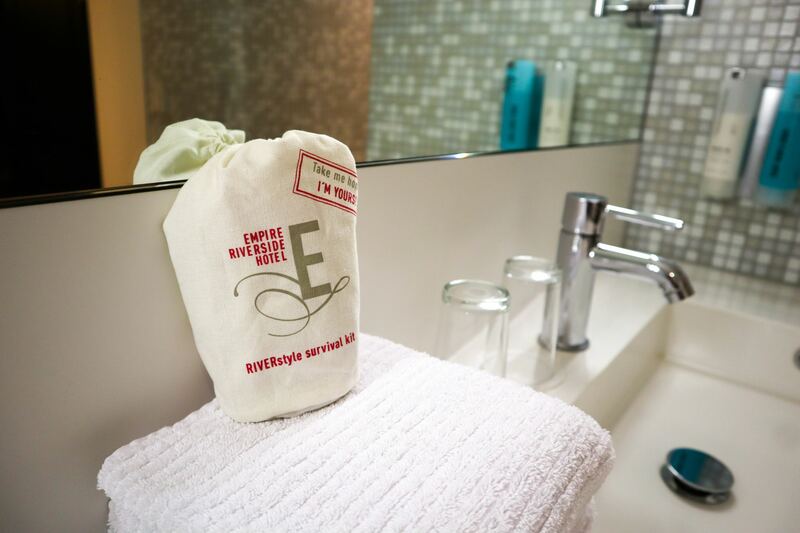 It’s these kinds of little touches that take you from an okay stay at another hotel to a relaxing home away from home. Ah, the bar. My only regret is not going on my first evening when it might have been quieter. After I’d booked my stay at the Empire Riverside Hotel, I checked my Taschen & New York Times “36 Hours in Europe” book. They listed the cocktail bar on the 20th floor, 20Up, as somewhere to check out for a cocktail and amazing views. Just my luck! Before one of the evening events a group of us took the lift right to the top and indulged in a bit of a view and a cocktail. The main cocktails were around €12.50 each, but they don’t take card payments for under €25, which I think is quite cheeky. 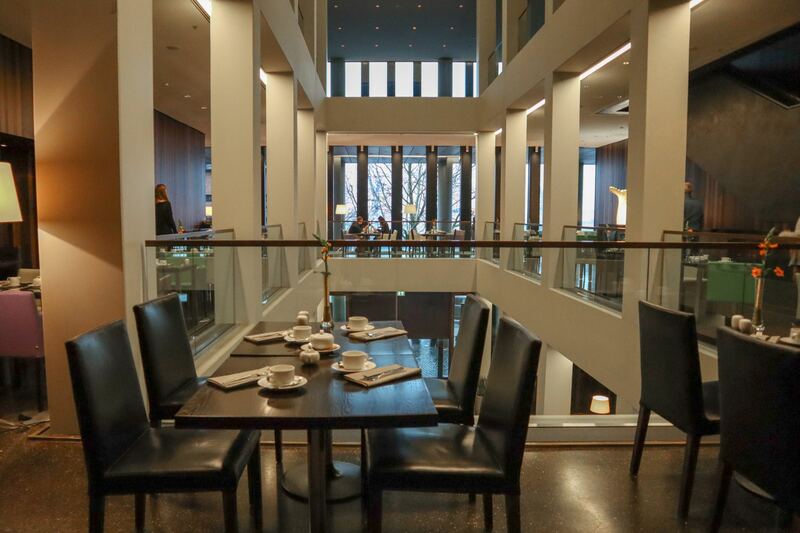 Friday and Saturday evenings are very busy, so come early, reserve a table, or pick a quieter day! There are a few things that could have been better, but nothing that you wouldn’t find at most other hotels. 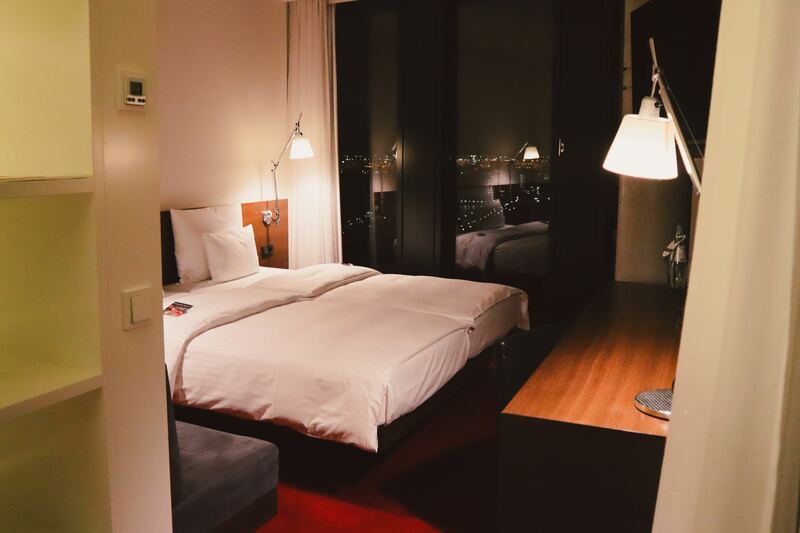 The lighting in the room during the daytime is fantastic, naturally, with floor-to-ceiling windows, but in the evenings I was running around turning on all the lamps and still felt that it was a bit dark. I also felt that €23 for the morning buffet was quite expensive. I went down to take a look, but had breakfast at my conference so didn’t indulge. 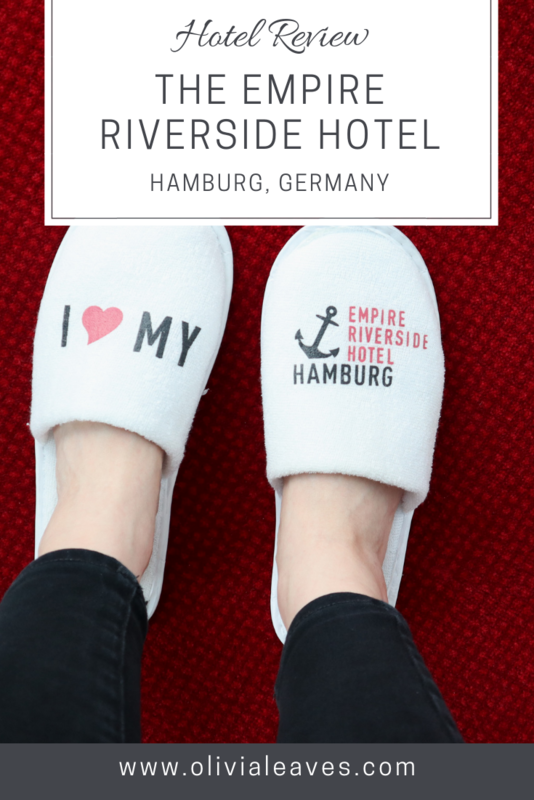 I’d thoroughly recommend staying at the Empire Riverside Hotel if you’re looking for a comfortable hideaway for your visit to Hamburg.